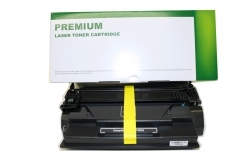 New Compatible HP 87A Black Toner Cartridge. 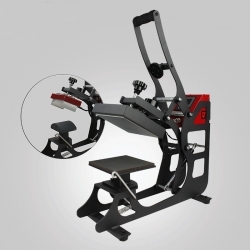 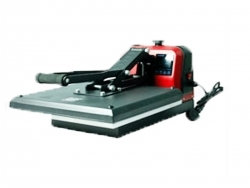 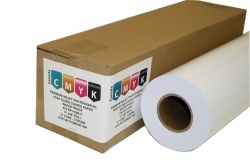 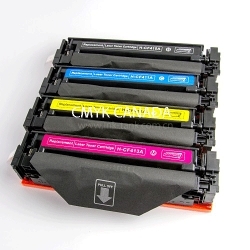 Proven CMYK(Canada) Brand for Quality and Page Yield. 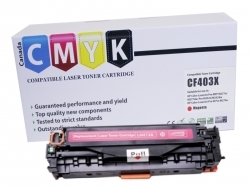 New Compatible HP CF214A Black Toner. 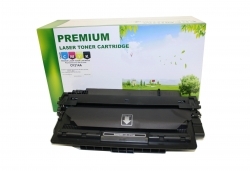 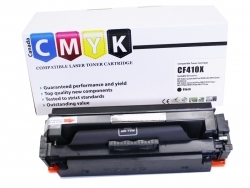 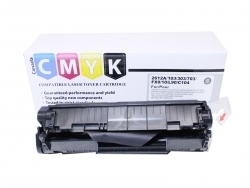 This CMYK(Canada) - premium HP Enterprise series toner cartridge is brand new and not remanufactured from previously used parts.